Chat with us online or call us in business hours Monday to Friday 8am to 5pm on 360 943 1133 or you can email info@acmefuel.com or submit a priority inquiry at any time. We are a small, local, family owned business supplying propane to Thurston County, Mason County, Lewis County and Grays Harbor here in Washington State. We have been in business since 1925 and we are in the 3rd generation of Allen family ownership. Our entire operation is located in Olympia, WA. This means all of our tax dollars stay right here in the South Sound. Find out more about why buying local is important at Sustainable Connections and Entrepreneur.com. We have always been committed to offering fair and competitive pricing. 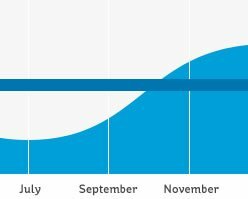 While many companies try to lure you in with “teaser rates”, only to raise them later; or they artificially raise them in the winter (when you need it) and lower it in the summer (when you don’t), Acme only changes our prices when our wholesale price changes. Contact us for our current propane prices – you won’t be disappointed. 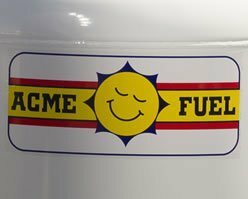 Acme has never had any other fees added to our deliveries – only the price of the fuel, and sales tax. The fees added by others are just a way to raise their price without quoting that in their price. So you always know that our price is our price! If you are on auto delivery with us, we always provide you with priority service. We do everything we can to ensure you never run out of fuel. But, if for some reason you did, we have 24/7 Emergency service. 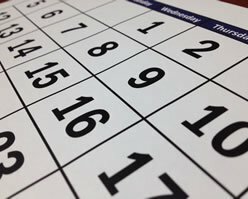 We promise to get out to you same day at no extra charge! Read more about propane delivery options. 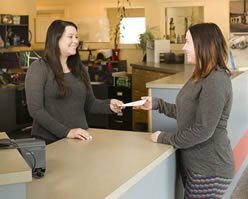 Acme Fuel offers multiple payment options including business and personal accounts and easy annual budget plans. See Payment Options page for more details. 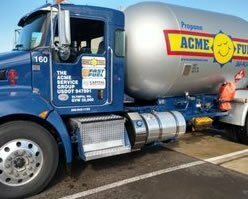 If you are with another company currently, learn how easy it is to switch propane provider to become another happy Acme Fuel Customer. 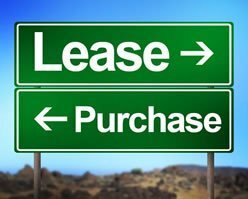 We offer the option to lease or purchase your propane tank. Learn about the pros and cons of both options as well as above ground and underground propane tank specification. Propane & Heating Oil Delivery. TOP TIER™ Gasoline and Premium Diesel Fuel. Serving Thurston, Mason, Lewis Counties & Eastern Grays Harbor in Washington State, since 1925. Copyright © 2018 Acme Fuel Co.
Sign-up now for news, offers and your chance to win a $25 account credit!